Home Hypotheses Lost technologies Industrial expositions. What mysteries did they take away with them ? 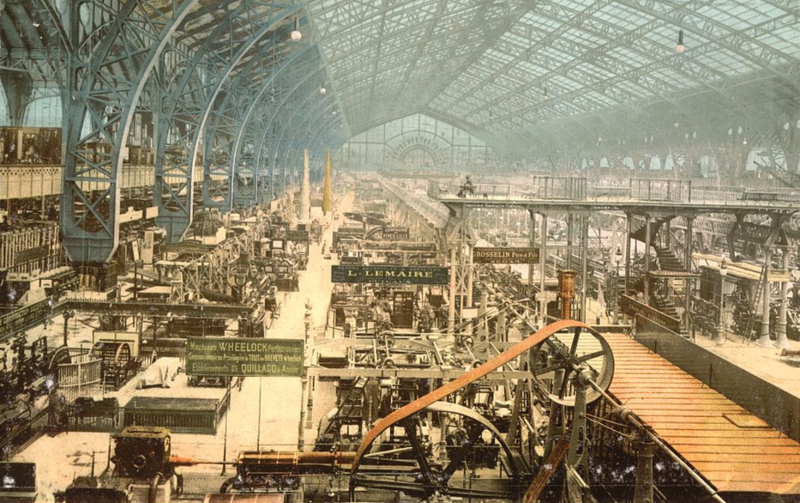 Industrial expositions. What mysteries did they take away with them ? 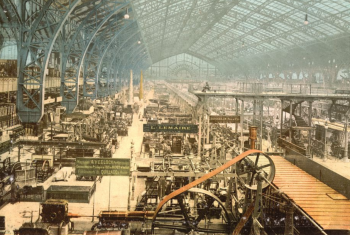 Industrial expositions of the past years are a great mystery, which is almost never covered by mass media, although plenty of information about them has survived. Extant photo-albums of those expositions are not just pleasant to look at, they make you start wondering. 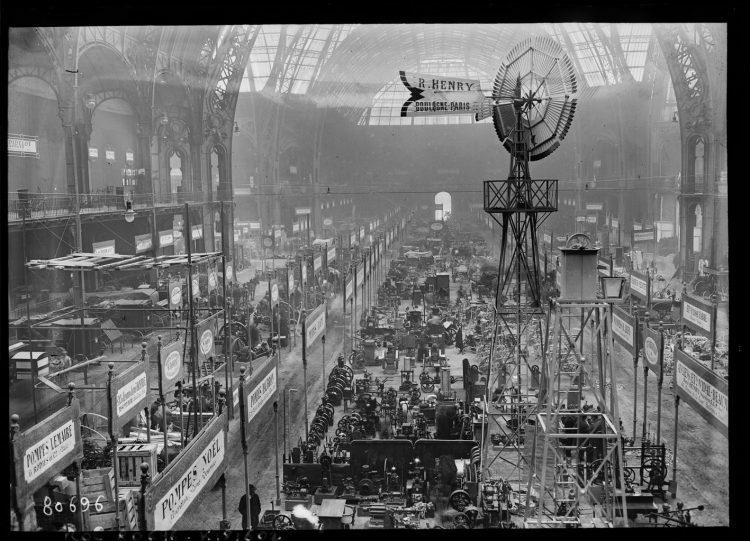 As you understand, we’ll be talking about industrial expositions which used to be held in various countries in 19th-20th centuries. 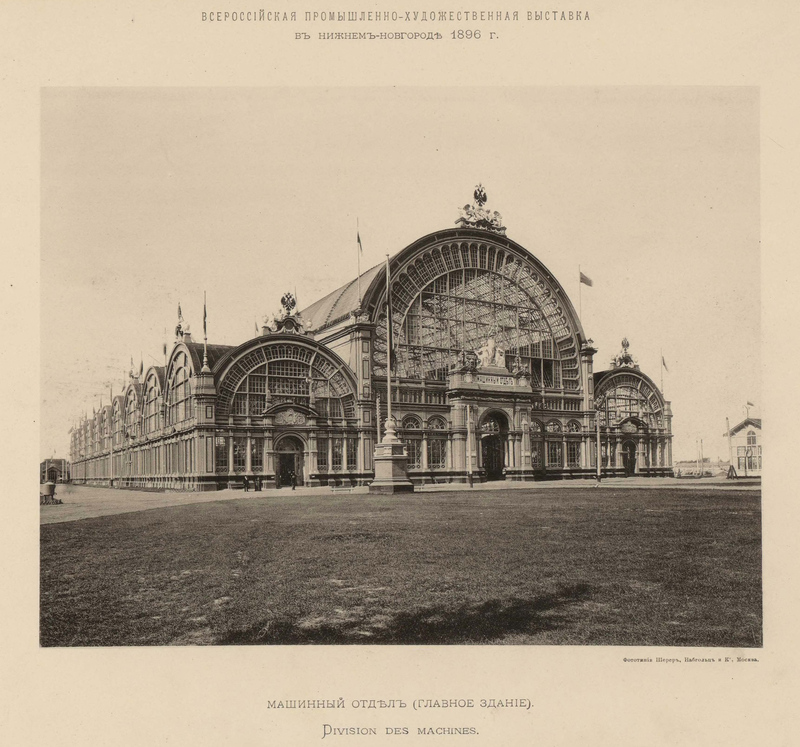 Russian Empire was not an exception, expositions had been held there regularly, up to 1917, when they were cancelled for obvious reasons. But strangely enough, with a small delay in time, similar expositions in other countries and continents got cancelled too. May there be some connection? Let’s see. Ironically, with all the variety of expositions held in Russia and abroad, albums and other photographic materials on them are very scarce. 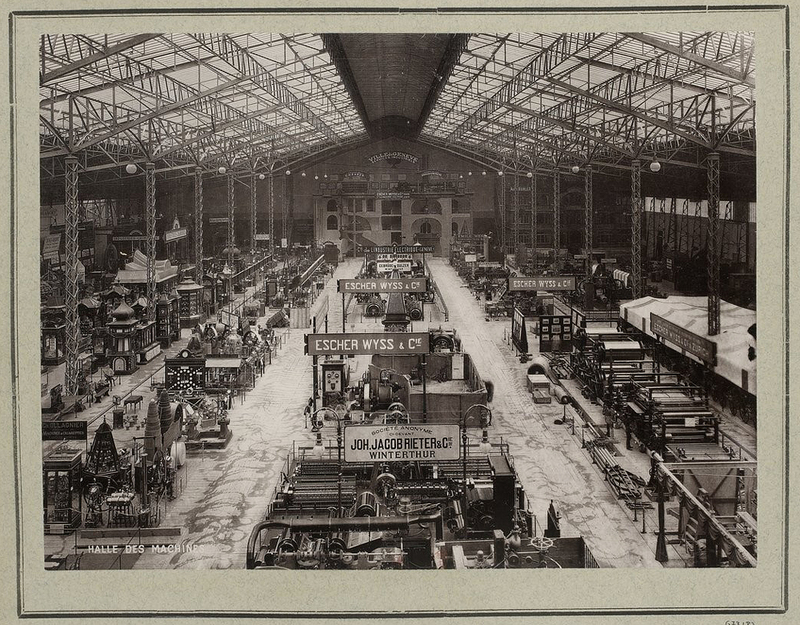 Domestic sources have almost no photos available, but offer, instead, an unimaginable number of digitized textual reports and catalogs for these expositions. 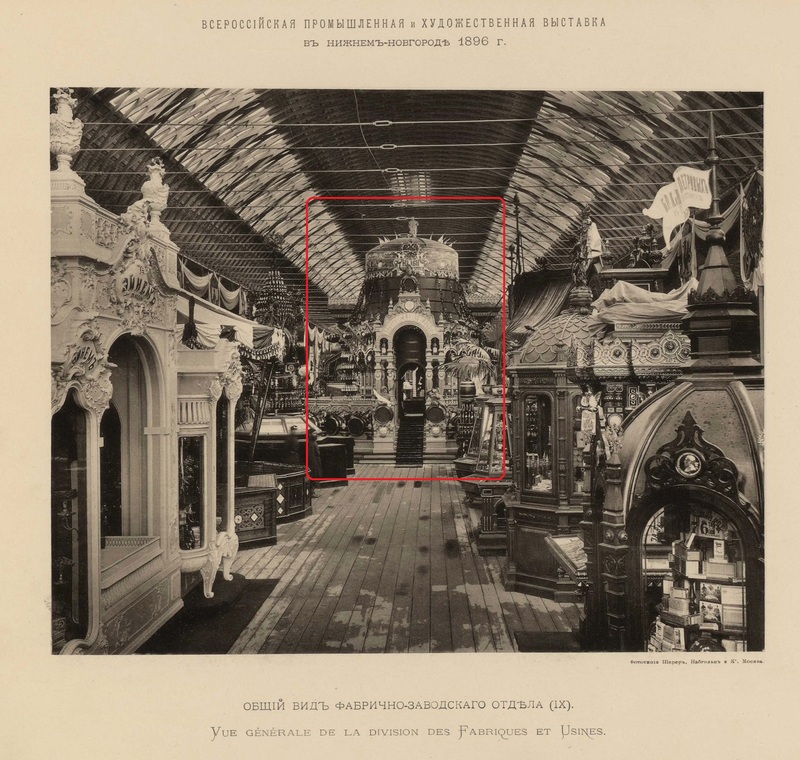 Foreign sources, in turn, have both photos and reports, including some interesting Russian materials of that time. Very odd fact. But let’s continue step by step. The most famous world’s expositions are considered to be those, held in Paris. Particularly they set the pitch in global development of everything: starting from art and finishing with military industry. To keep with the trend, such expositions were also organized at the national level in other countries/continents, including North and South Americas, Asia and Africa. There is a lot of information on the internet concerning those events, but let’s start with Paris. 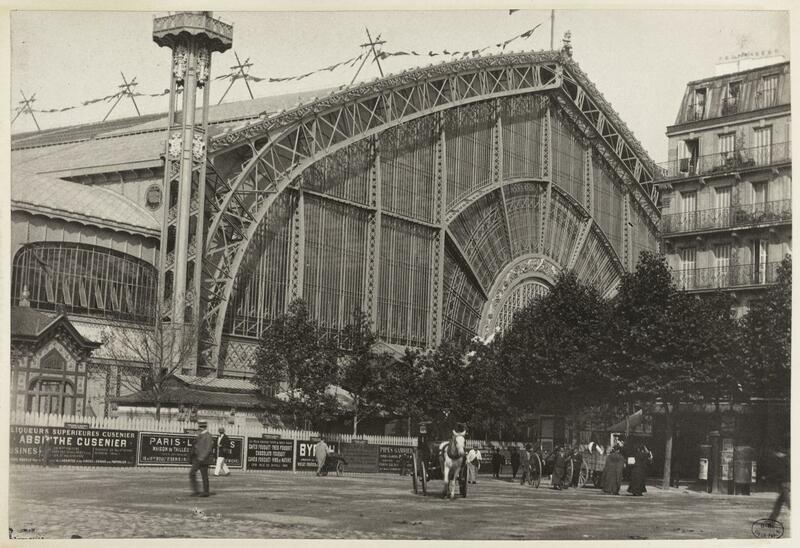 Here is the palace/building where the expo was held. There were other places too, but this was the main one. 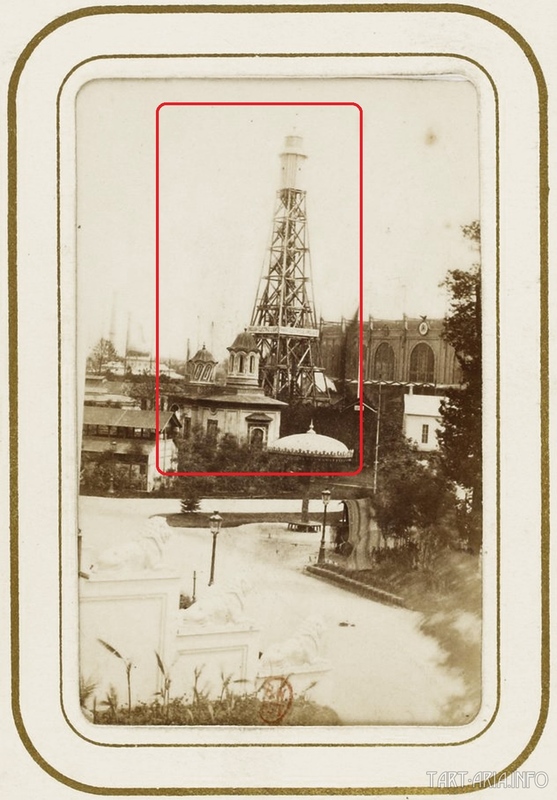 The whole complex was located at Champ de Mars. Old Eiffel Tower looks a bit odd with some spheres attached to its framework. Let’s look closer from the opposite side (both photos were made around the year 1900). (A building at the background is Palais du Trocadéro, which was demolished for some reason in 1935). That’s an interesting case we have here. 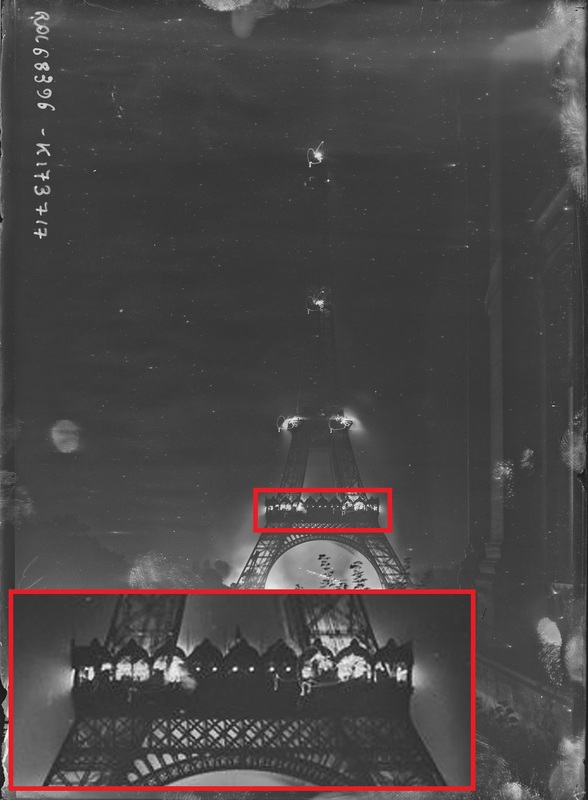 Some kind of balcony (gallery) with lightbulbs is installed on the tower, and if you look closer, you’ll see some pillars that look similar to the pillars located at the top of the palace at Champ de Mars. But what’s left on the tower now? 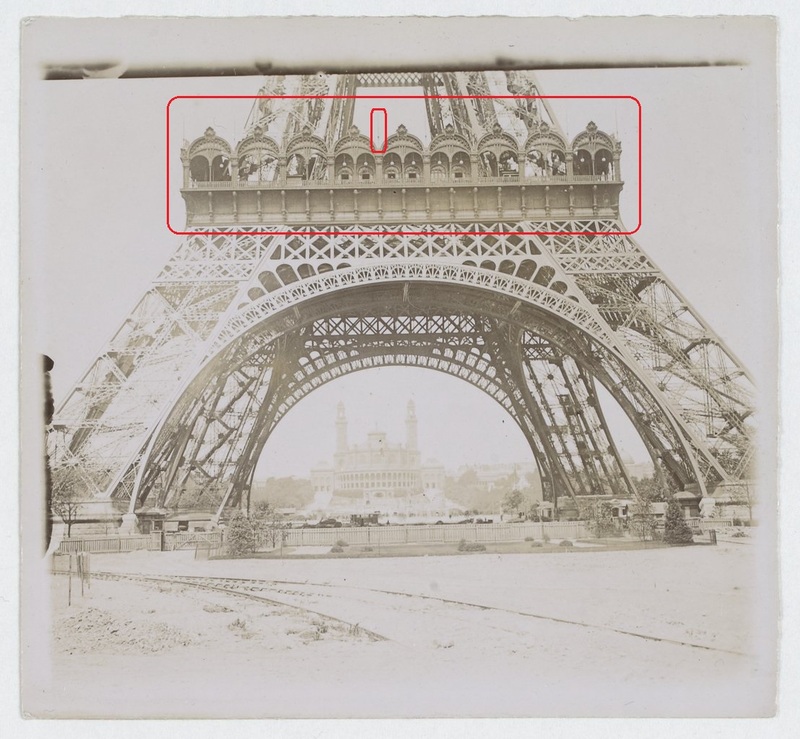 That’s right, absolutely not the same as it was before, even behind the tower everything looks different. 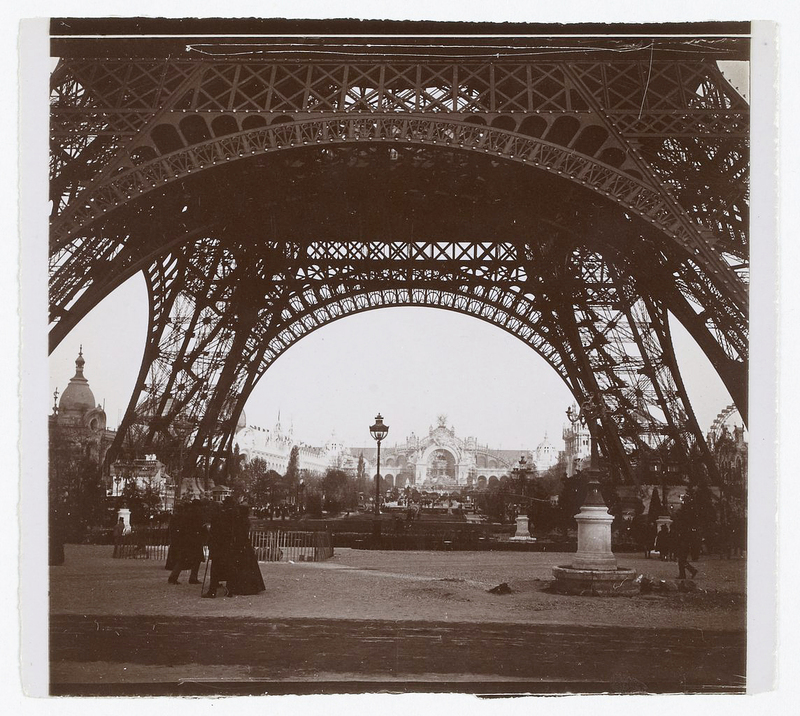 But what you probably don’t know is that the Eiffel Tower was originally planned as an entrance arch to the Paris World’s Exposition of 1889. So, it turns out that the tower and the expo were one architectural and engineering complex. 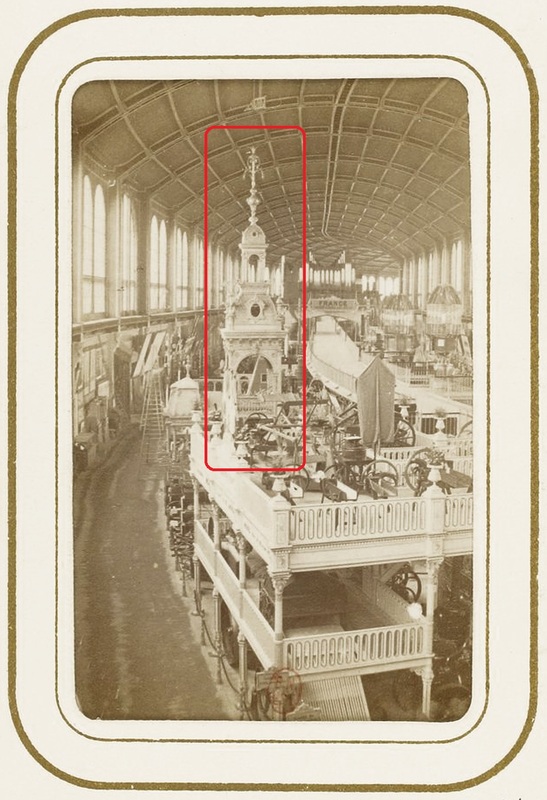 Thus, disappearance of the palace and the balcony on the tower are somehow connected. Here go the miracles. 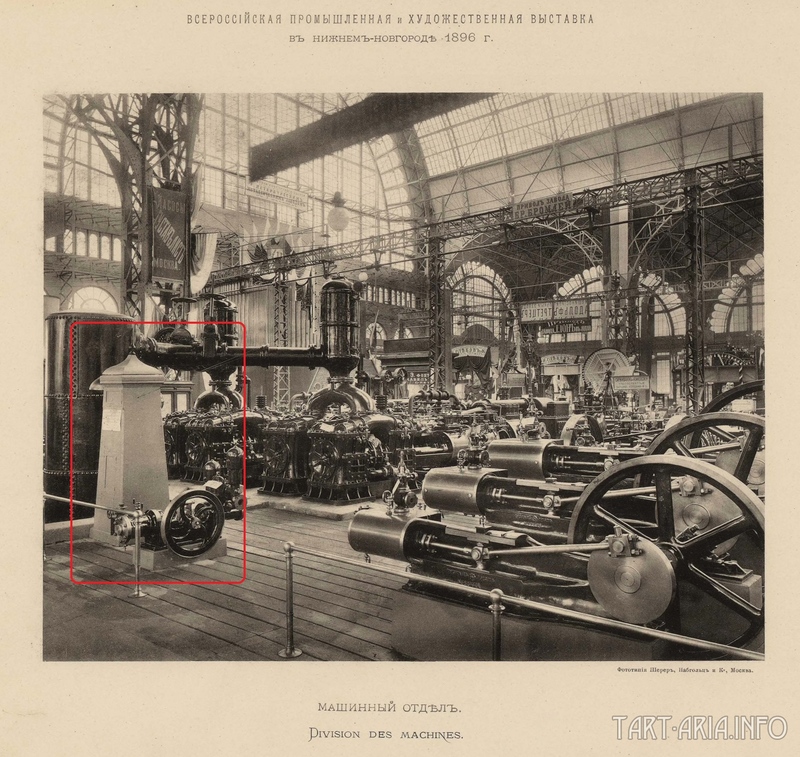 It will be most interesting to take a look inside the tech-devices building of the exposition (that is non-extant too, which is quite unusual for Europe, well-known for preserving historical buildings). 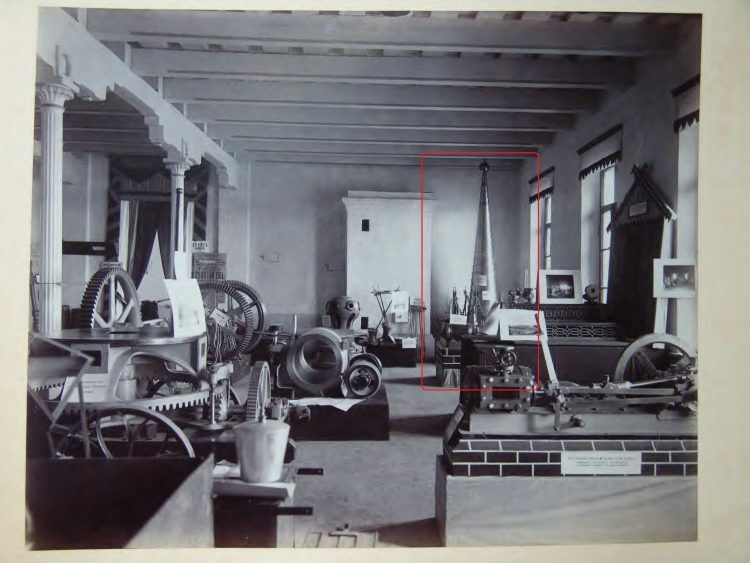 Particularly this building housed all the technological/engineering achievements of that time. 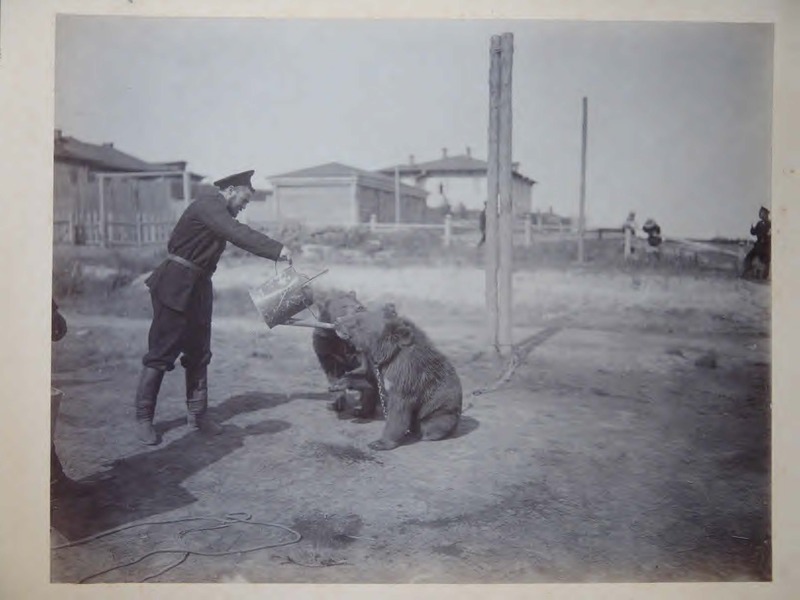 Bunch of photos from that place has survived. 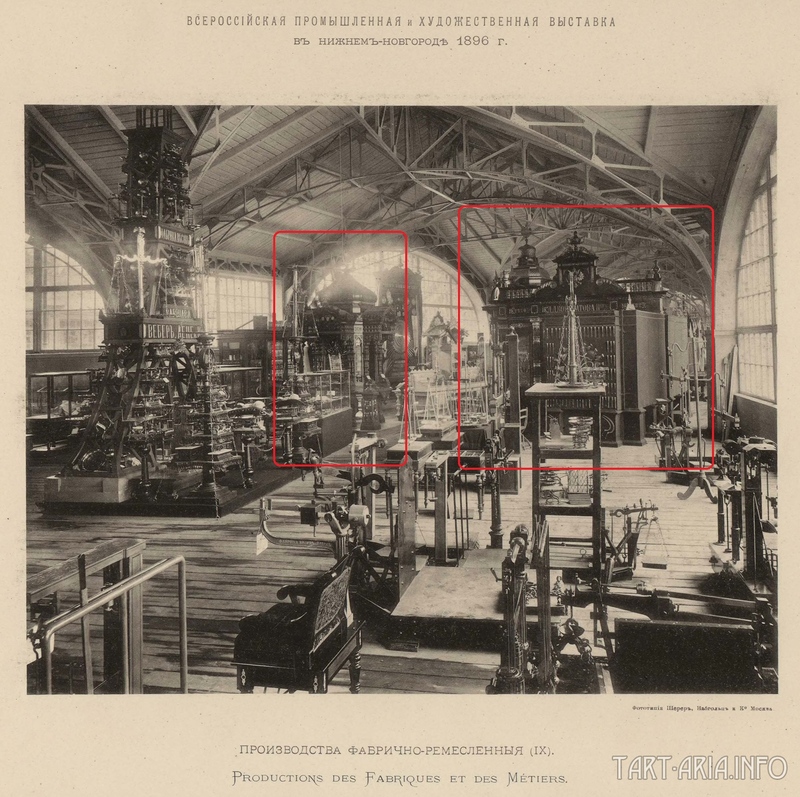 The church-like constructions seem to had some connection with the devices standing in the hall. 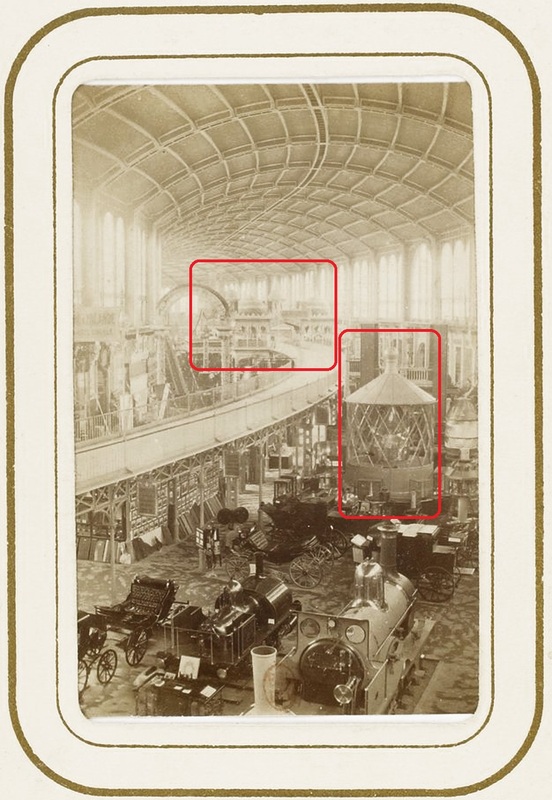 There are photos from other expos where the similar picture could be seen. 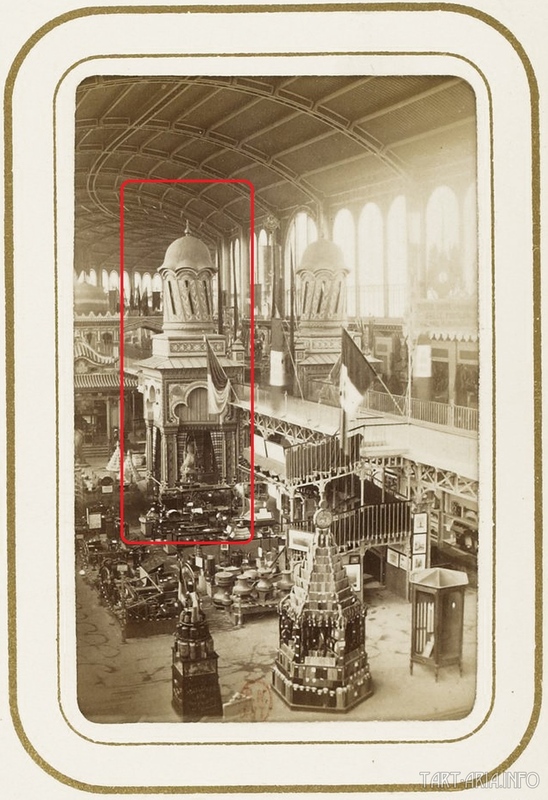 This is the Geneva exposition of 1905. The interesting part is zoomed in, since it is hard to notice. It turns out that the well-known obelisk with a lightbulb on the top is part of some technical system. But which part exactly, driven link or the driving one? Off-topic, but reflect the situation legibly. Nevertheless, this photo comes from the Amur-Primorsk exposition of 1898 in the Blagoveshensk town (Благовещенск), which was quite rural for that time. Apparently, around a hundred years ago, engineers possessed the secrets of generating and utilizing very cheap energy. 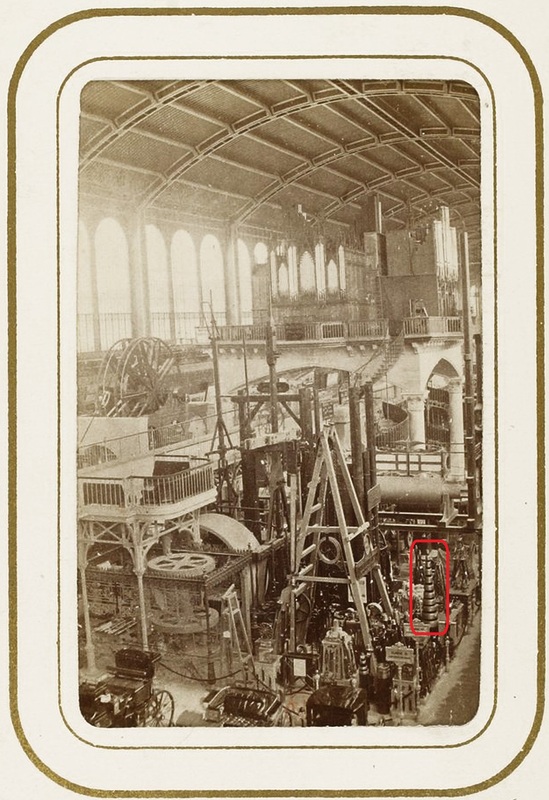 Because of that, some forces destroyed the equipment, the expositions and brainwashed all people who could possible become interested in such technologies for five generations ahead. 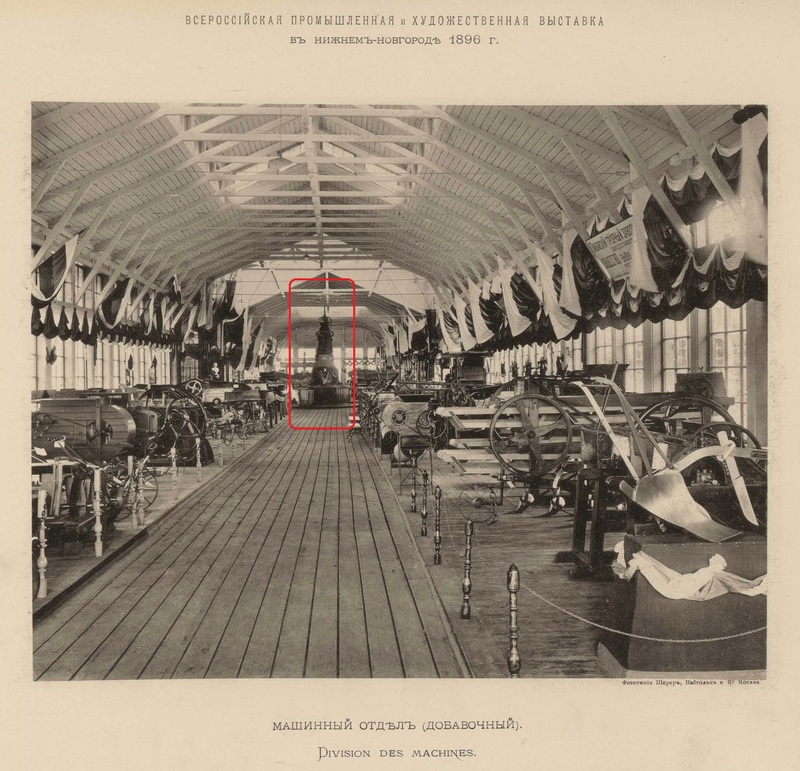 The Russian National Industrial Exposition of 1896 in Nizhniy-Novgorod is worth to be written about in a separate article, its respectability both inside and outside is no way inferior to the Paris Exposition. But what do you think is located there nowadays? Just wasteland. 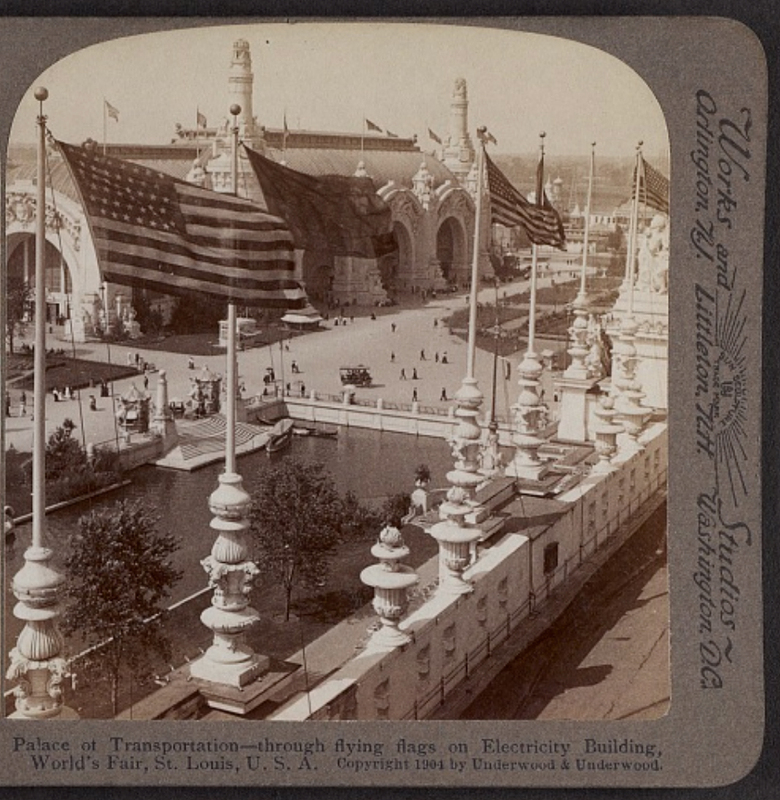 It is regularly shown on TV in the context of dreams about resurrecting the famous exposition. However, dreams will remain to be just dreams. 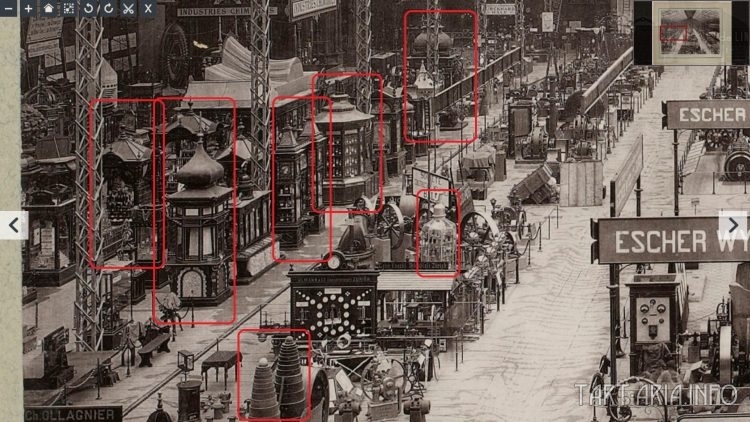 Even if the expo was resurrected, old technologies including the church-like structures and pillars wouldn’t be place there. As you probably understand, the pillars that are put at the top of the buildings. 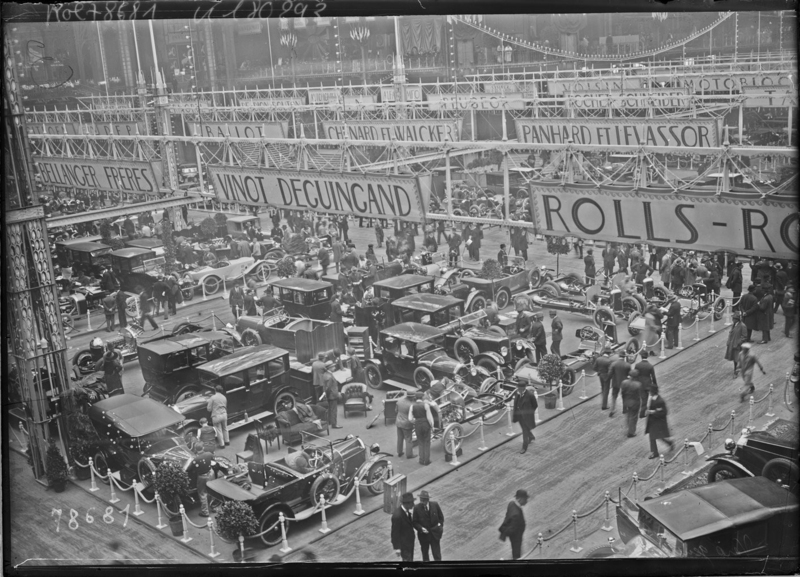 Photo of 1922. 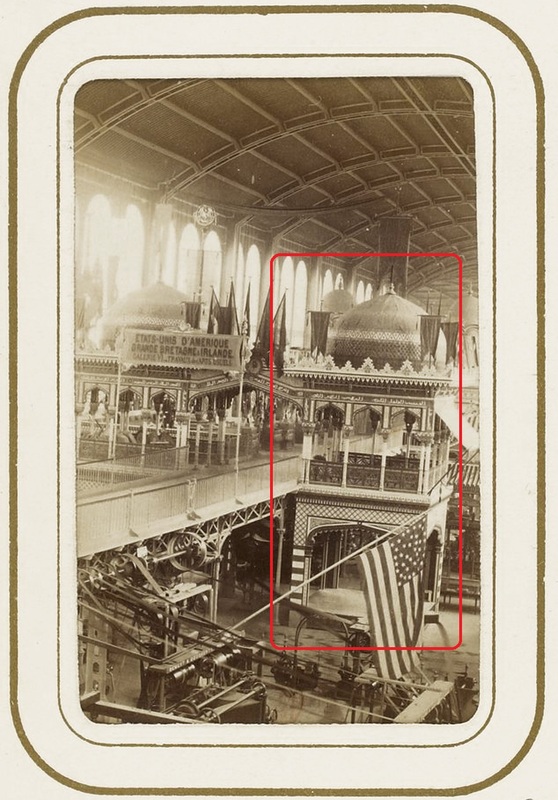 As you can see, no more church-like structures, and the expo will be closed in several years after that moment, with all the building demolished. 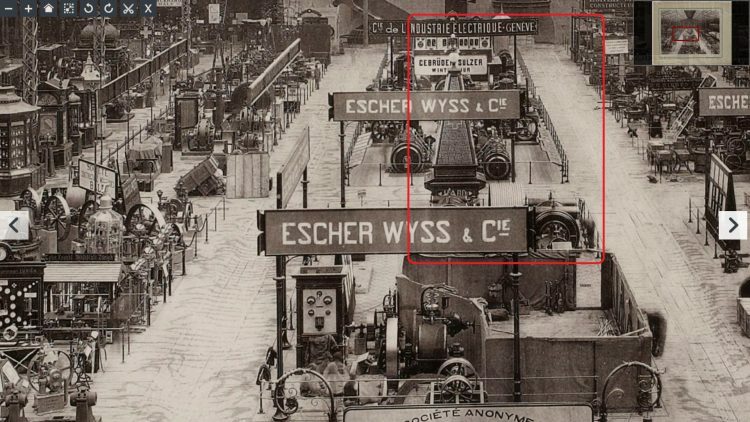 This is the year 1923, all the same. Pillars that can be seen there are probably standing just for design purposes, because nothing peculiar is attached to them. 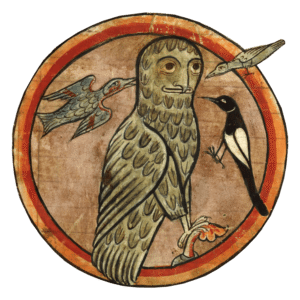 The illumination is done in an absolutely standard way, like we do nowadays. 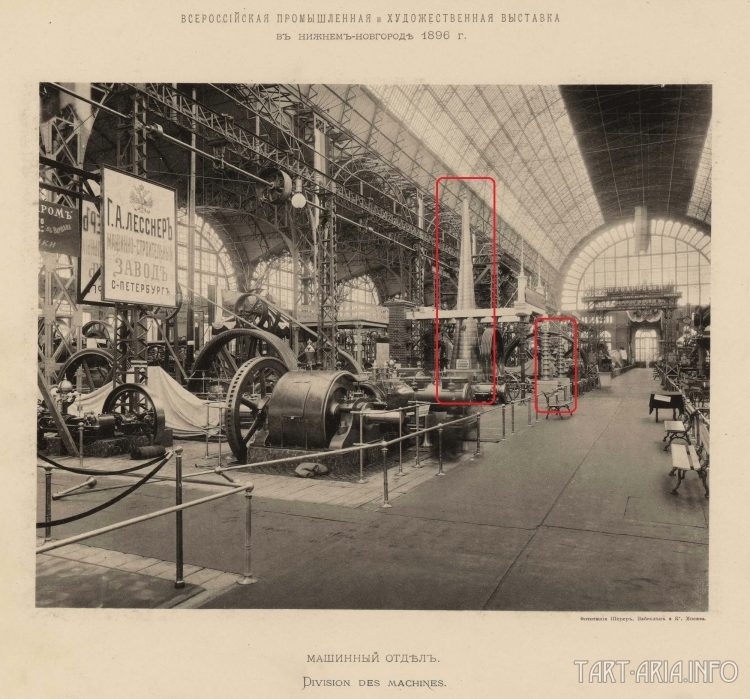 Hence, we won’t be seeing an exposition like the one in Nizhniy-Novgorod for a long time.